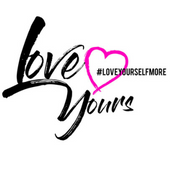 Multi-Use Body Oil – Love Yours Gives, Inc.
Rich blend of seven skin loving oils blended together to keep you soft, moisturized and looking amazing. Can be used after bath, shower, bath oil, hot oil treatment for the hair or beard grooming for the men. This body oil will exceed all of your expectations with just one use.